A flexible and scalable system that provides real-time access to detailed data on developing projects, clients, milestone dates and events. 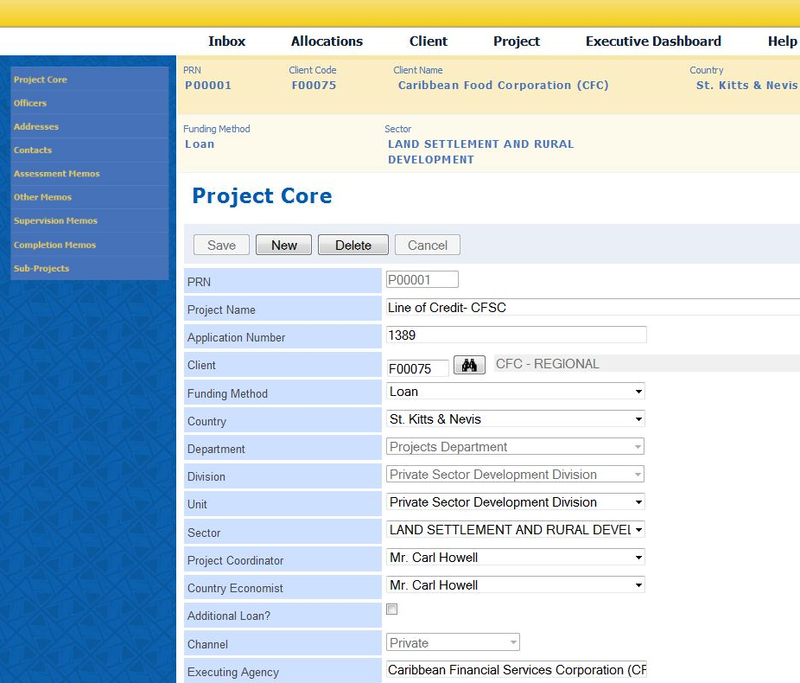 GX G&C is a government e-programs and Grants & Contributions system. Its comprehensive program and project functionality, flexibility and accessibility make it a perfect fit for modern government standards and practice. Within GX G&C, projects are developed, assessed, monitored, and controlled. From the time an application is received through to the completion of any ensuing project, detailed project information is collected and assessed for approval including extensive functionality for managing both direct and cooperation projects. 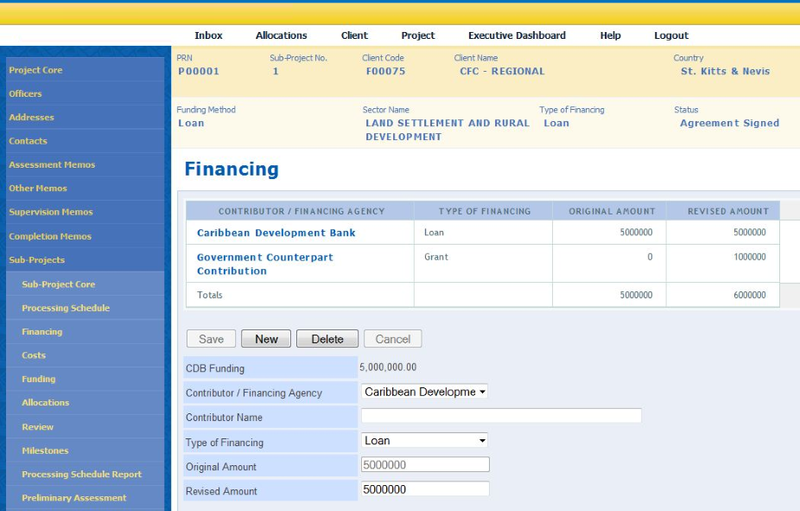 Provides complete expenditure processing capabilities against established commitments. Financial Approval and control is provided through separate access to authorized personnel and to an organization’s Finance Department. Detailed transaction history is maintained on each commitment and recovery for audit and control purposes. Users can attach and enter key memo fields for recording various kinds of information regarding specific projects including copies of client communication, spreadsheets, assessment documents, etc. As illustrated below, GX G&C supports the complete G&C lifecycle from application through to closure while allowing for on-going activities such as monitoring, reporting, etc.